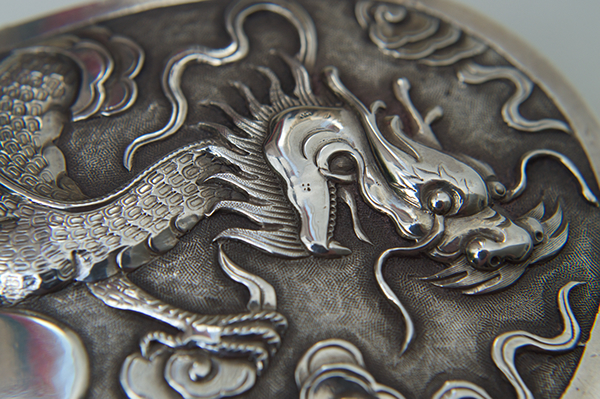 Before going deep into Chinese Export Silver, it is important to look at the overall Chinese Art. Chinese art has one of the longest history and is culturally extremely rich. Chinese art has the oldest continuous tradition in the world, and is marked by an unusual degree of continuity of that tradition opposing to the equivalent in the West with Western collapse and gradual recovery of Western classical styles. 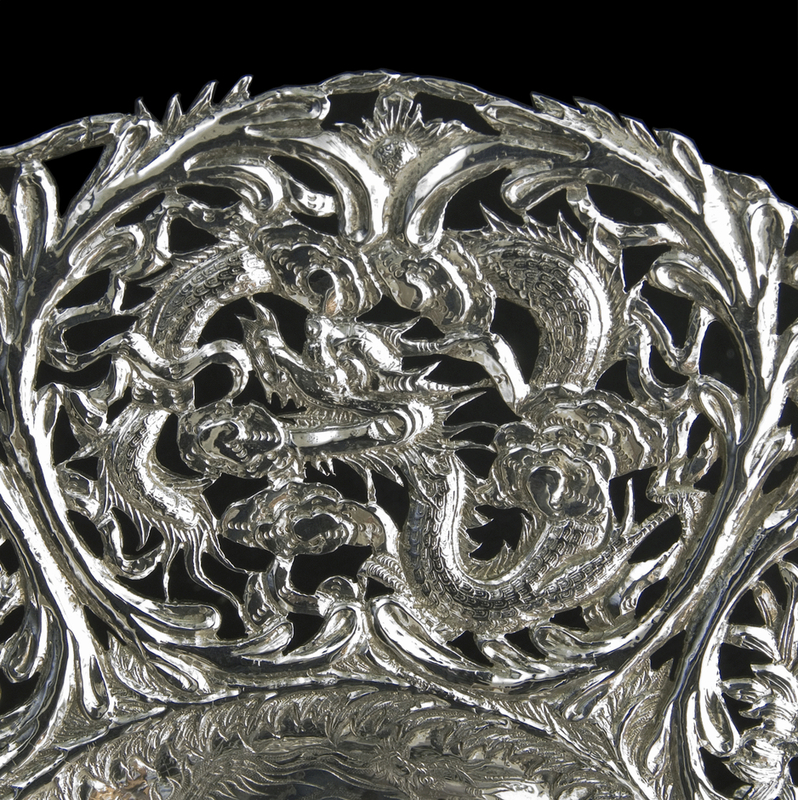 Chinese art is exceptionally well-known in the area of ceramics, paintings and also upcoming the Chinese Silver category. 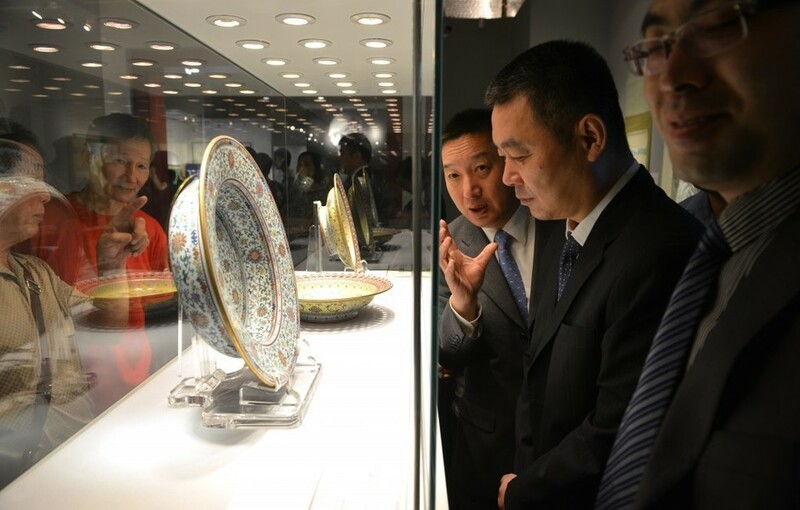 Each successive dynasty contributed to the development of Chinese art, leading to the proliferation and perfection of different art forms and the production of great works of art that continue to amazed collector across the globe today. 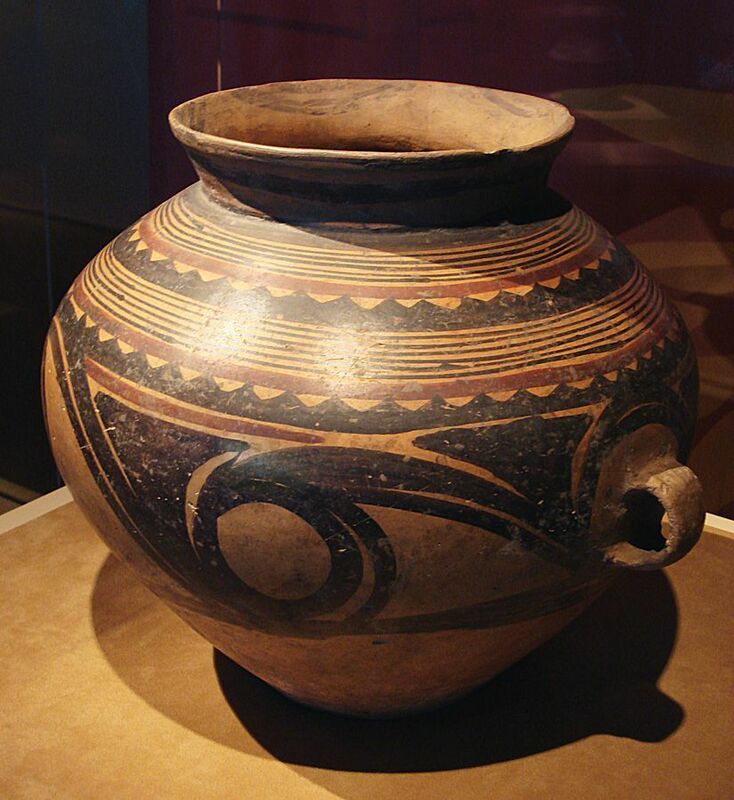 Chinese ceramics can be traced back to the Yangshao culture in the Neolithic period which occurred over 10,000 years ago. During this period, earthenware was made and decorated with red and white clays. 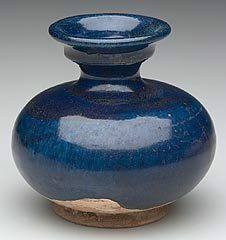 The Shang Dynasty saw the introduction of ash glazed ceramics known as proto celadon while the Warring States period led to the development of high fired, ash glazed pottery with impressed decorations. Different Dynasties continued to produce lead glazed, celadon, colored earthenware, ivory glazes and three dimensional carvings. The introduction of different types of kilns in various regions helped to introduce intricately designed ceramics such as tenmoku tea bowls and Qing bai ware. The T’ang dynasty is famous for its energetically modeled and brightly colored tomb figurines. Made from low-fired earthenware and intended exclusively for burial, these charming horses, camels, and civil officials have become immensely popular. In their own day, however, they were neither in the forefront of ceramic technology nor highly regarded by collectors or connoisseurs. 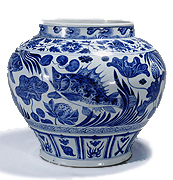 The immensely popular blue and white porcelain was perfected during the Yuan Dynasty, along with the use of copper oxide as an under glaze. 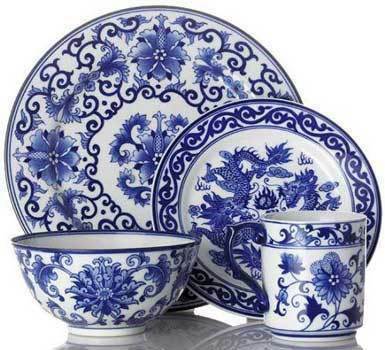 Chinese ceramics made extensive use of widely available materials such as kaolin, pottery stone, feldspar and quartz. White, black, green and blue glazes were and continue to be applied to Chinese ceramics, resulting in beautiful porcelain and other types of ceramics that were in great demand in ancient times as well as today. The great Jingdezhen kilns that had supplied the most artistically advanced ceramics to the world for centuries were largely destroyed during the Silver Monetary Crisis and misrule that led to the fall of the Ming Dynasty (1368 – 1644). Fortunately, the Manchu rulers of the new Qing Dynasty (1644 - 1911) were enthusiastic patrons of the arts. 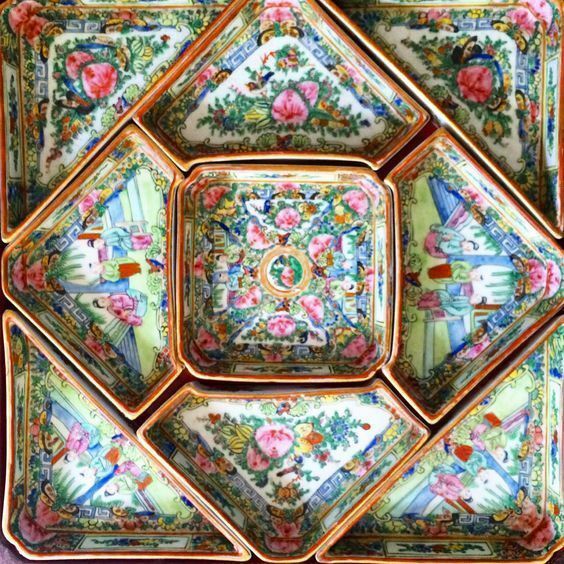 The Imperial Porcelain factories were rebuilt under the Kangxi emperor and production resumed in 1683. 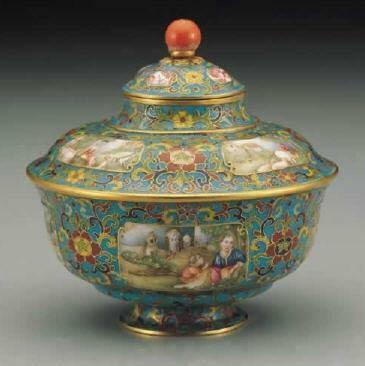 The peak of Chinese ceramic production was seen in the reigns of Kangxi (1661-1722) , Yongzheng (1722-1735), and Qianlong (1735-1796) during which improvement was seen in almost all ceramic types, including the blue and white wares, polychrome wares, etc. 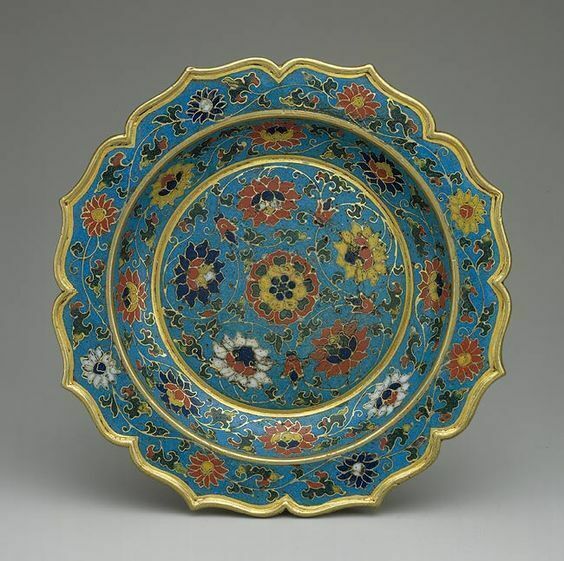 The improved enamel glazes of early Qing Dynasty being fired at a higher temperature also acquired a more brilliant look than those of the Ming Dynasty. 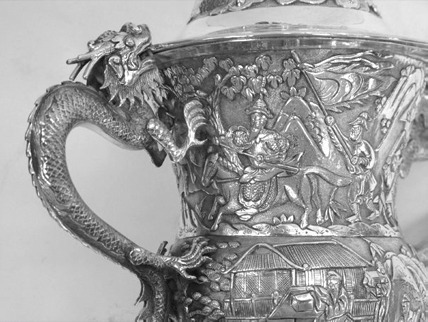 During the Qing period, most of the Chinese Ceramic was once considered mere ballast in the holds of clipper ships plying the trade routes between China, Europe and America. Most of them were loaded up from ports in Shanghai and Tientsin to the west for obsession for all things oriental. Today they continue to enjoy popularity worldwide even in modern times. Another material used in Chinese art for sculptures is Chinese Bronze. The Bronze Age began after the Neolithic period in China, fuelled by the easy access to copper and tin deposits used for making bronze. Large foundries that could be heated to high enough temperatures to heat these metals were set up in Northern China from 1700 BCE and the largest of these was located at Anyang, which was the Capital city of the Shang Dynasty. 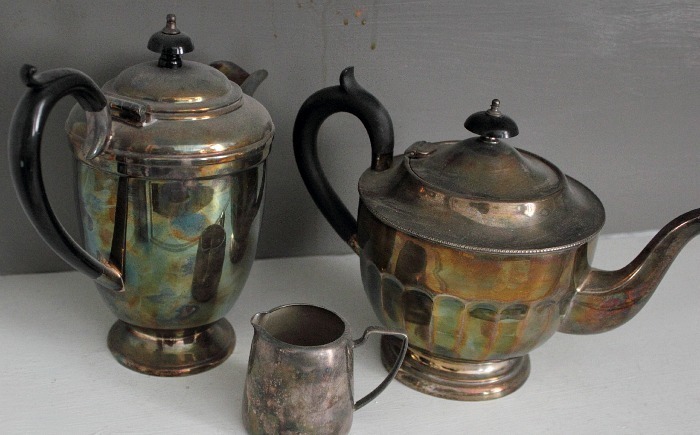 Bronze was used to make weapons, tools, wine and rice containers and many other items. There was also a special class of items that were made for ritual and temple sacrifices which were passed down from father to son in several generations. 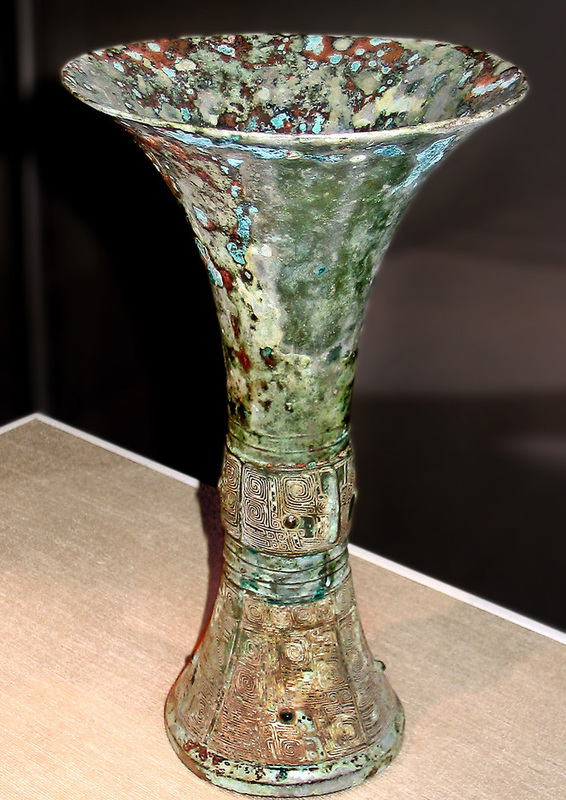 The earliest bronze vessels were excavated in Erlitou, near Luongyang in Henan province. The Shang dynasty is remembered for Chinese bronze casting sculptures, noted mainly for the detail work. 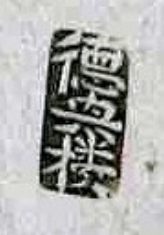 Shang bronze-smiths usually worked in foundries outside the cities to make ritual vessels, and sometimes weapons and chariot fittings as well. The Chinese bronze vessels were receptacles for storing or serving various solids and liquids used in the performance of religious ceremonies. Some forms such as the ku and jue can be very graceful, but the most powerful pieces are the ding, sometimes described as having an "air of ferocious majesty." The function and appearance of Chinese bronze changed gradually from the Shang to the Zhou when Chinese bronze objects shifted from been used in religious rites to more practical purposes. 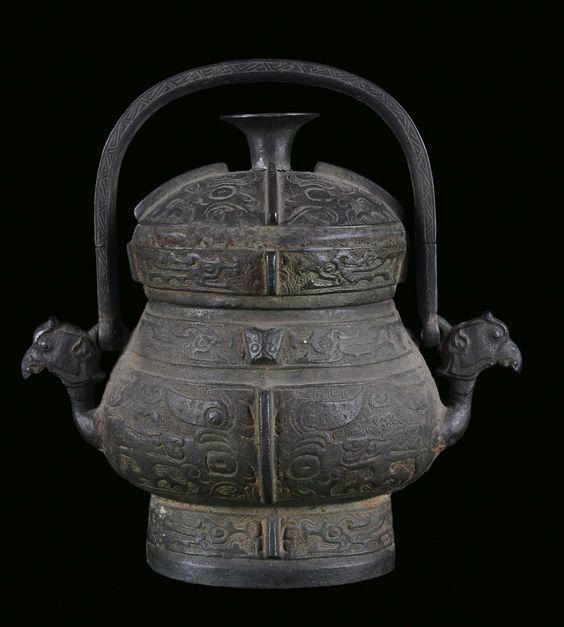 By the Warring States period, Chinese bronze vessels had become objects of aesthetic enjoyment. Some were decorated with social scenes, such as from a banquet or hunt; whilst others displayed abstract patterns inlaid with gold, silver, or precious and semiprecious stones. 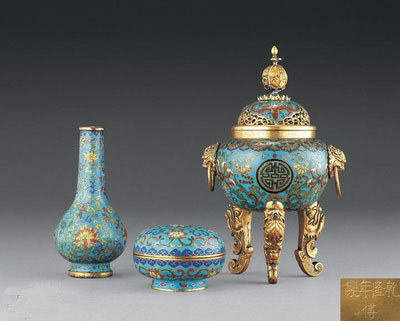 Chinese Cloisonne is making designs on bronze vessels using colored glass paste kept within the enclosure built from bronze wires or copper which have been hammered or bent into a desired pattern. 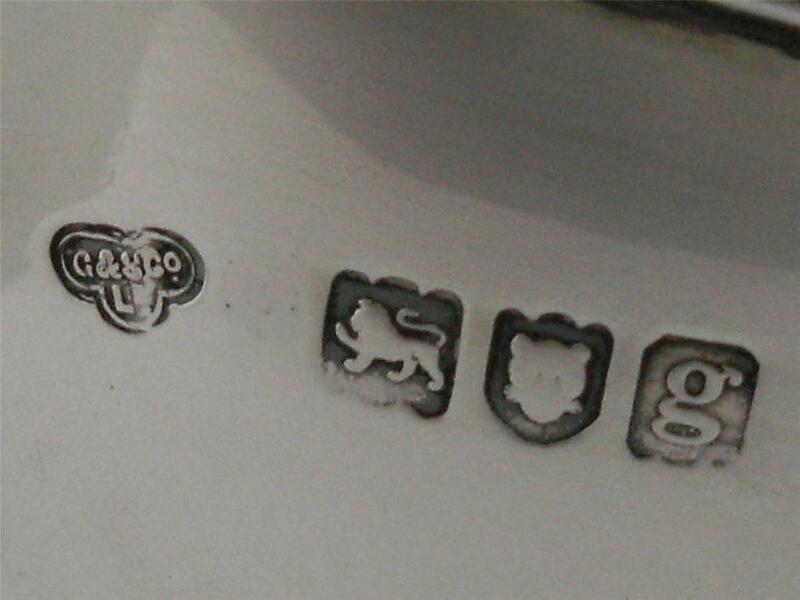 The enclosures are either soldered or pasted onto the metal vessel. 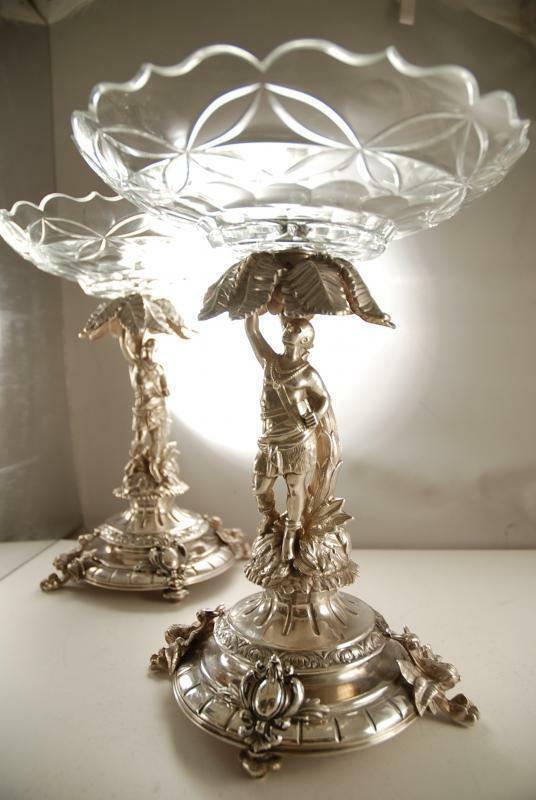 Silver has always held an exalted position within the decorative arts. 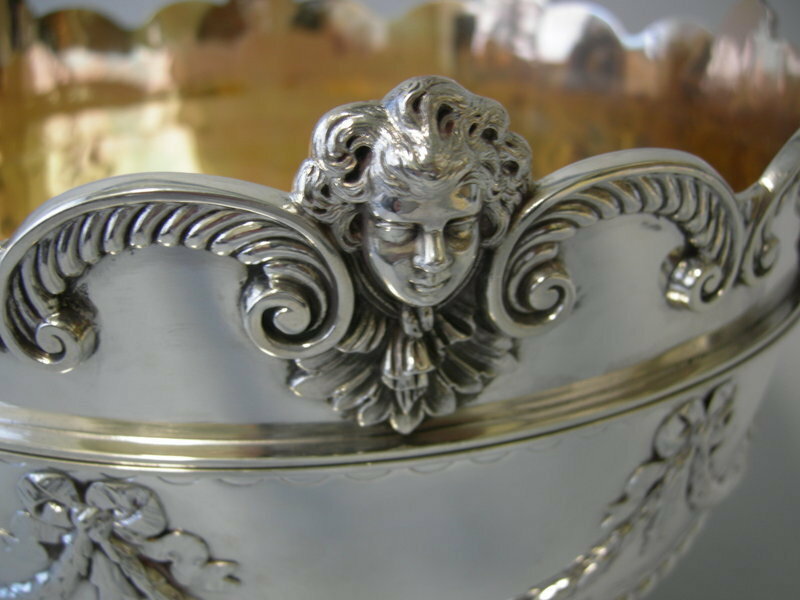 The fact that it is a precious metal distinguishes it from other media such as porcelain, wood, and glass, which do not have inherent value. 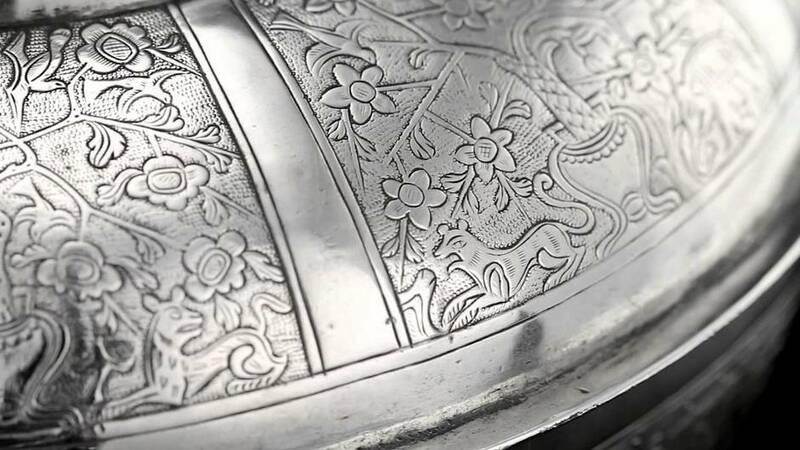 The monetary value of silver usually meant that objects made in silver had more than just a utilitarian purpose; they were also signs of wealth and status, and as such, often reflected the latest style.